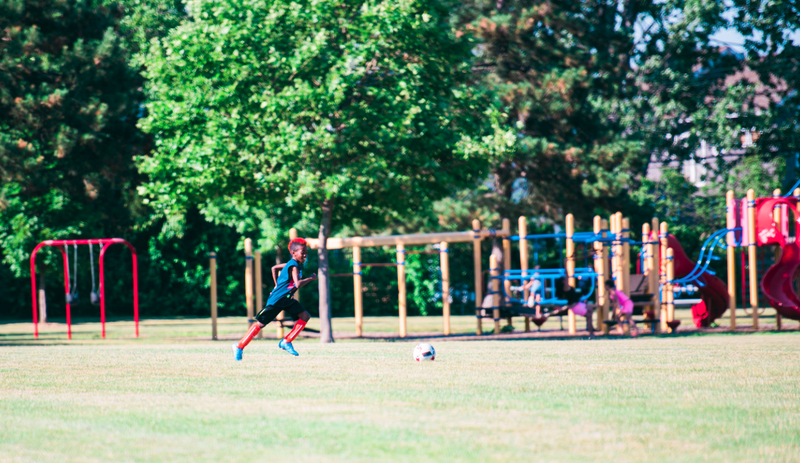 The City of Ferndale is pleased to offer 14 parks, each providing a unique outdoor space for residents, visitors, and families to enjoy. Many of our parks are newly renovated and include amenities such as modern play equipment, sitting areas, walking paths/trails, athletics fields, a new dog run (with access for both large and small dogs), a sledding hill, and more. Parks are maintained by the City's Department of Public Works, with programs and rentals managed by the Parks & Recreation Department.